The Dekalb County, City of Dunwoody neighborhood of Dunwoody Club Forest, is an established community of homes. Most homes built from 1969 to 2014+ in the traditional to ranch style. 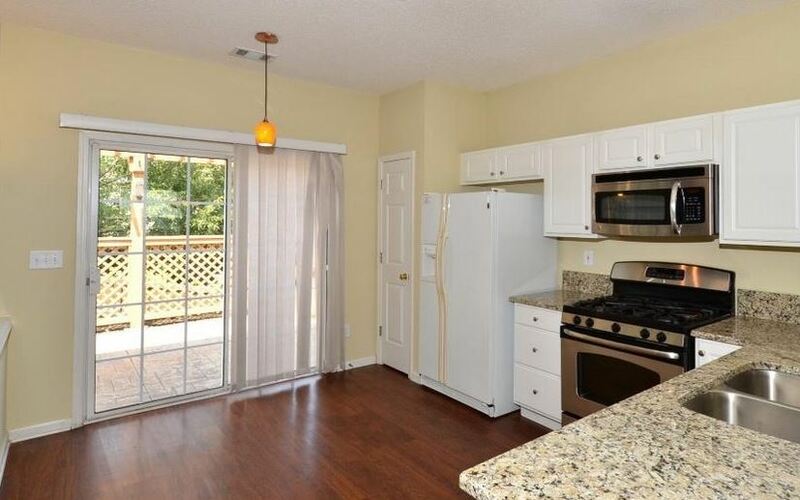 This community has a wonderful location and great activities are provided in the neighborhood, although it does not have swim or tennis amenities. 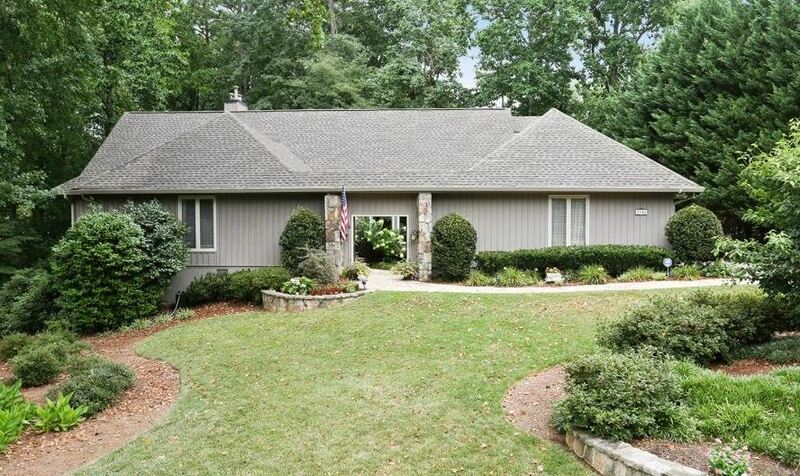 This Dunwoody subdivision features beautiful homes on large home-sites nestled in rolling hills and wooded surroundings. Street in the Neighborhood of Dunwoody Club Forest include: Trowbridge Drive, Durrett Cove, Woodsong Drive, Stapleton Dr., Vernon Lake Drive, Leiden Court, Forest Springs Dr., Withmere Way, Tamworth Ct., Halford Ct., Tolleson Ct., Traperll Drive, Dunwoody Club Drive, Baynham Drive, Ball Mill Ct., Wilder Ct., Tennille Court, Ralston Ct., Biddle Court, Mount Vernon Way. Location-Directions: Mt. Vernon Road going East from Dunwoody Village. 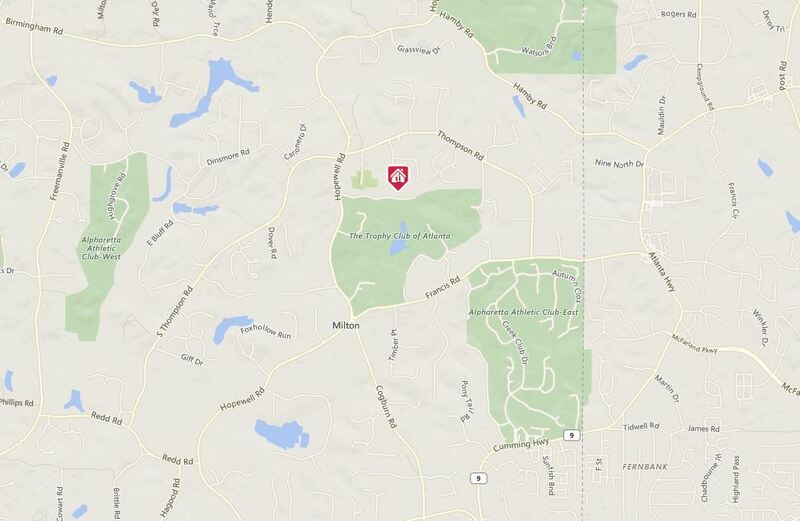 Left on Forest Springs Drive which is the entrance into Dunwoody Club Forest. 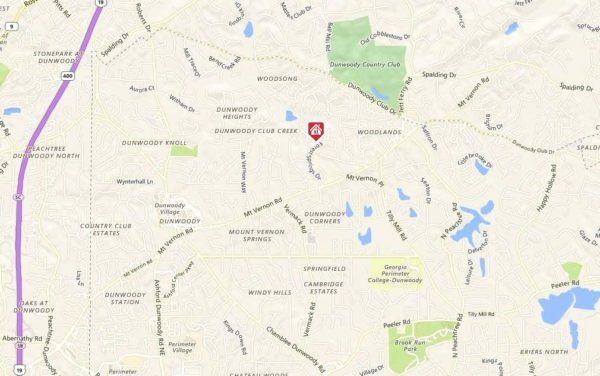 There are 2 entrances which are located at Mount Vernon Road and Dunwoody Club Road. 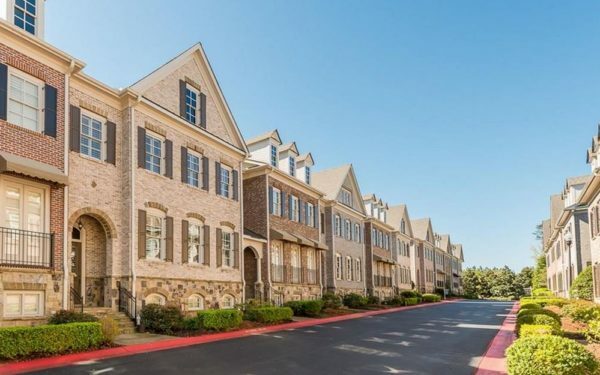 This Milton GA estate neighborhood of Champions Overlook is located just North of Alpharetta on the 1 street neighborhood of Champions Close, just north of Cogburn and Francis Road. There is only one street in the subdivision with 26 homes and this is a cul-de-sac enclave of estates. 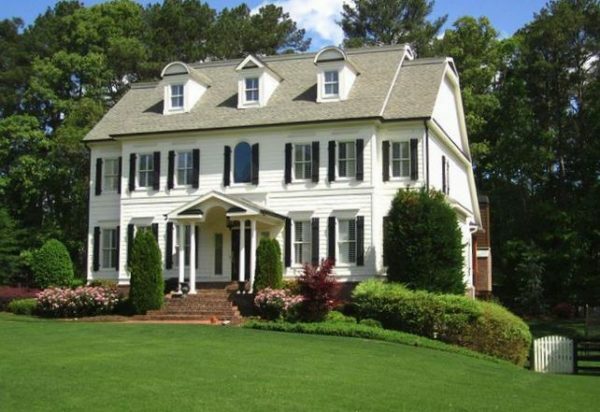 Most homes are built between 2001 and 2003 and have at least 5 bedrooms and rest on 1 acre or more. Builders include Pete Witalis Homes and Grand Designs Inc. The average list price range for a home in Champions Overlook, at time of post as listed in the GA MLS, is between $410,000 to $1,250,000. HOA (Home Owner Association) fees, at time of post, are $400.00 a year. This is not a pool / tennis community but there are several local options and parks near by. Location-Directions: 400 N to Windward Pkway, Turn Left & go west, cross over Hwy 9, becomes Cogburn then Hopewell, Champions Overlook Subdivision is on the Right just past the entrance to the Golf Course. New homes in Holly Springs, at time of post, are being built in Holly Springs community of Crestmont. The newer homes are being built by CalAtlantic Homes and are offered for sale price of $289,900 to $424,145. 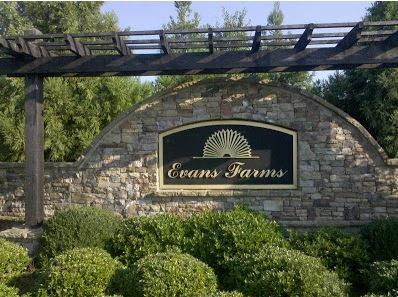 This new home enclave consist of 37 total home sites with amenities that include a Resort-style pool, amenity center, lighted tennis courts, and playground. Other Crestmont homes built in the past included the builder McCar Homes. These are Single-Family Homes built in size between 1,899 to 3,172 Sq. Ft., 3 to 4 Beds, 2 to 3.5 Baths. The community homes are built from 2004-2016. Directions: From I-575N, Take Ext 11 for Sixes Rd, Turn Left onto Sixes Rd, Turn Right onto Marble Quarry Rd, Turn Left onto Crestmont Dr, Turn Right at the 1st cross street onto Crestmont Way, Turn Left onto Andes Ln. Community will be on Right. 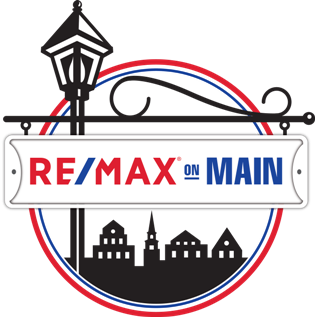 Streets in the neighborhood include Aleutian Trace, Andes Lane, Atlas Place, Blue Ridge Terrace, Cascade Way, Crestmont Drive, Crestmont Way, Crestmont Lane, Ozark Trail, Sawtooth Court, and Sierra Ct. 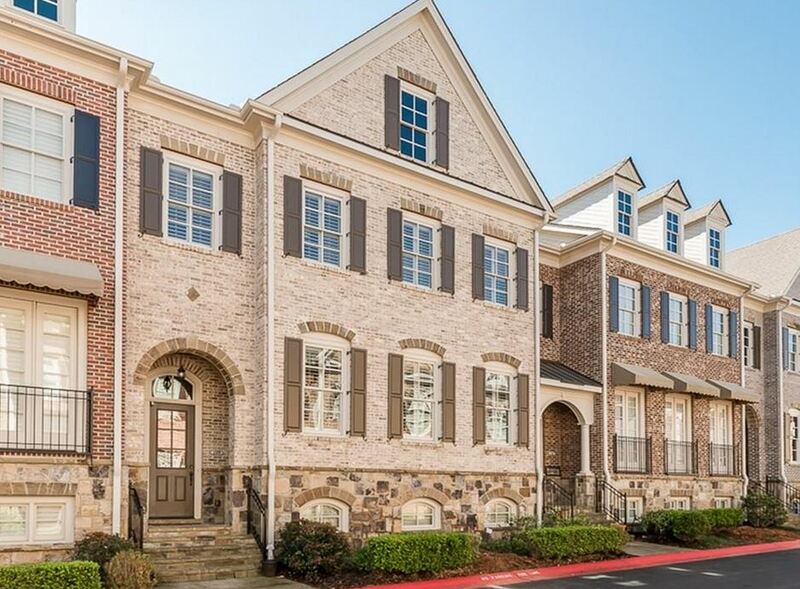 The Luxury townhome community of Winterfield Court at Marietta Country Club is part of the Overlook community located in Kennesaw GA 30152. Most townhomes have 3 to 5 bedroom and 2.5 to 5 bathrooms. 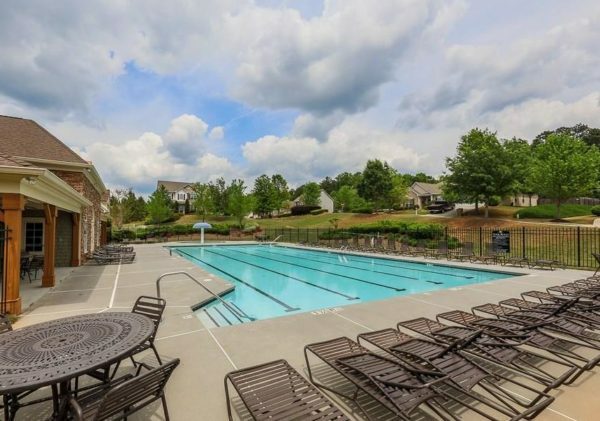 The Overlook community features a large two level community clubhouse, spacious pool with slide and a nine-hole golf course addition to the 27 hole, championship golf course at the Marietta Country Club. 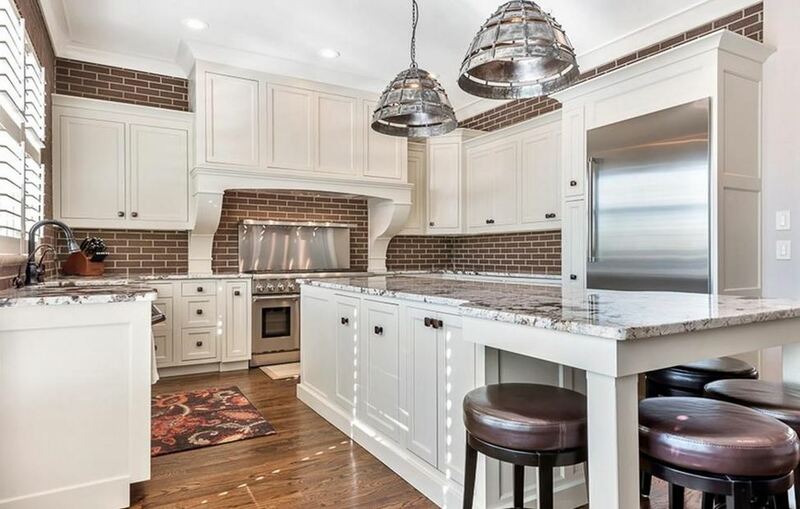 Most townhomes in the community are 4 sided brick, Carriage-Style Garages, Spacious Decks or Patio Space Per Plan, 10′ Ceiling Height on Main Floor, 9′ on Second Floor, Luxurious Built-In Cabinets In Family Room, Gourmet Kitchens with Granite Counters and Stainless Steel Appliances. Some townhomes have private elevators. Most townhomes built between 2004 to 2007. The average list price for a townhome in Winterfield Court, as listed in the Georgia MLS at time of post, is between $284,900 to $539,000. The residents of Winterfield Court include amenities: spacious clubhouse, swimming pool and tennis courts are within walking distance. 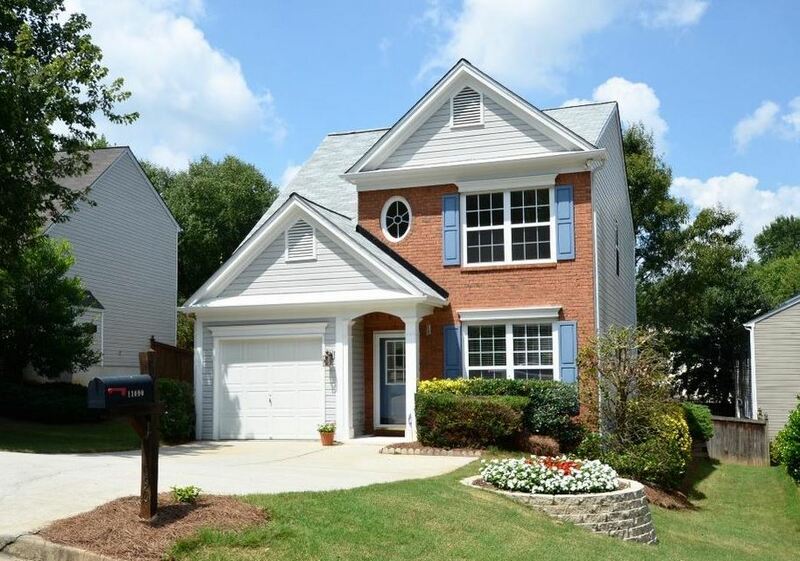 Golf is available through a membership at Marietta Country Club with nine of the twenty-seven holes bordering the backside of several townhomes. 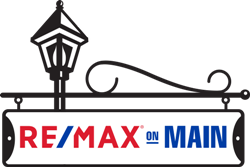 HOA fees, at time of post, are $300.00 a month with an annual master association fee of $1,655.00. Directions: North I-75 to LT Barrett Pkwy, 3 miles to RT on Stilesboro Rd. Go .5 miles to right on Stanley Rd., .25 miles to left on Tayside Crossing (across from Mt. Paran school) take right on Winterfield Court into Winterfield Court. 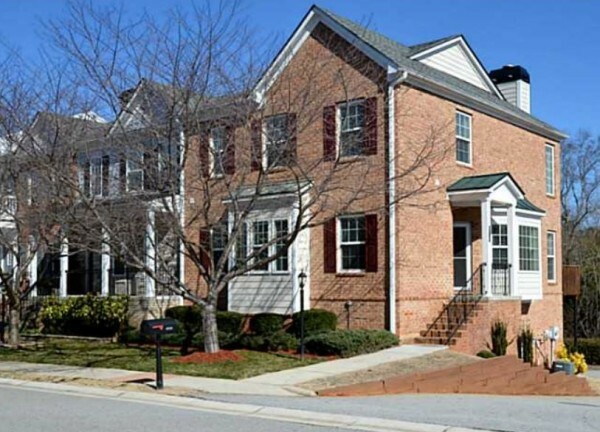 Streets in this townhome community of Winterfield Court include Saint Davids Square Ct., and Winterfield Court N.W. 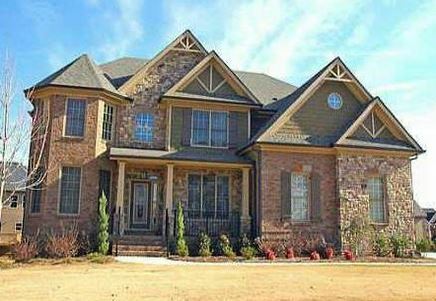 This Pulte built homes community of Regency At Northpoint, is located in the City of Alpharetta, North Fulton GA 30022. 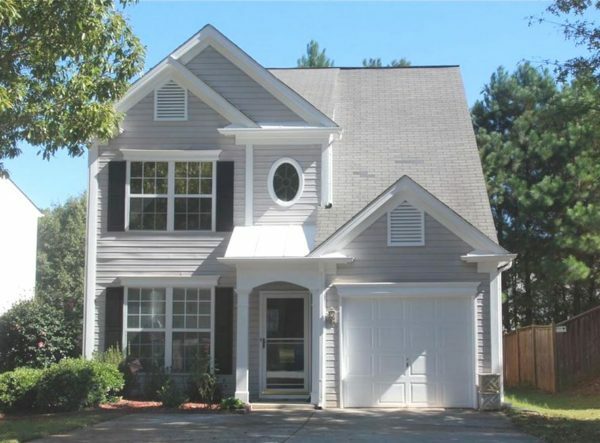 This community features 105 single family homes built in 1999 by Pulte Homes. 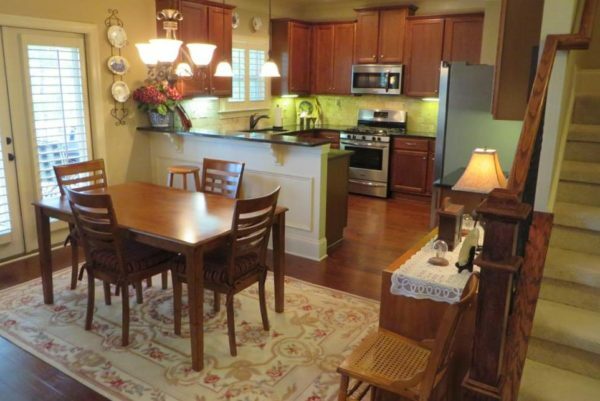 All homes have 3 bedrooms, 2.5 bathrooms. The average list price for a home in Regency at Northpoint, at time of post since as listed in the Georgia MLS, is between $133,100 to $213,000. Home Owner Assocaition fees, at time of post, are $400.00 a year and include amenities Club House, Street Lights, Swimming Pool and Playground. The streets in the community of Regency At Northpointe includes Wellisford Court, Wittenridge Ct., Wittenridge Drive. Directions: 400N to Exit 9 (Haynes Bridge), Right on Haynes Bridge, Left on Northpoint Pkwy, Right at Kimball Bridge, Left at Spruell Circle, Left into Subdivision of Regency At Northpointe. 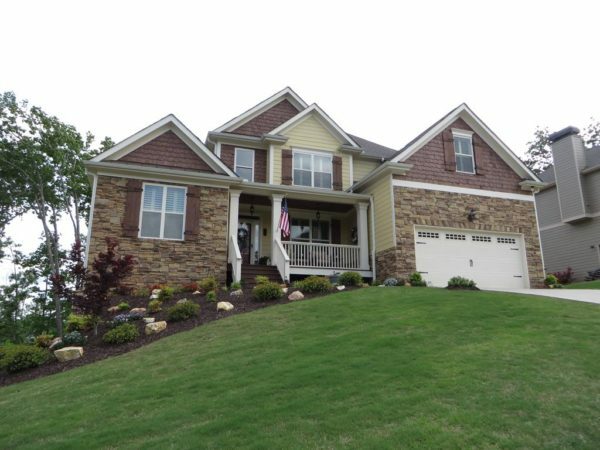 Located in Cherokee County GA, the neighborhood of Mountain Brooke North is actually split between Ball Ground and Canton, 30107. 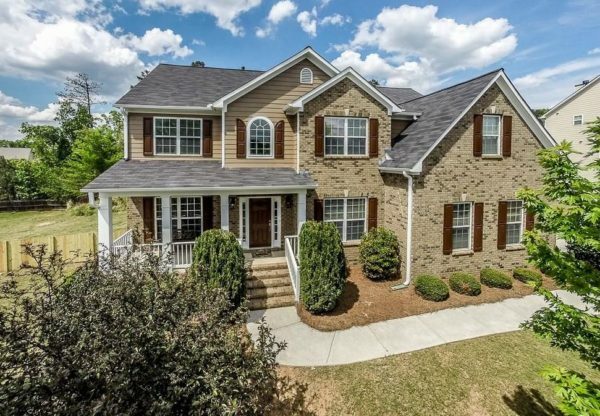 With over 100 properties built, this community is full of gorgeous rolling hills in the countryside of Northern Georgia. 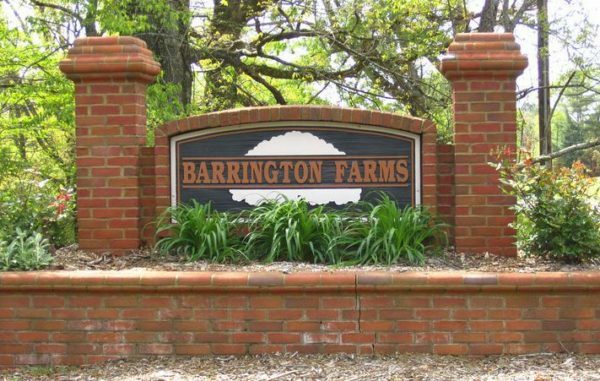 Resident amenities include a homeowners association, sidewalks, and street lights. Fees are $165 per year to maintain the neighborhood. Homes in Mountain Brooke North range in price from mid $100,000’s to the high $200,000’s, at time of post. 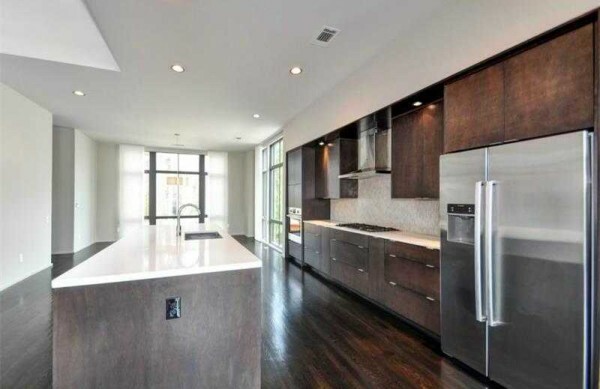 They were built between 2005 and 2016+, with 3 to 5 bedrooms and 2.5 to 3 bathrooms. 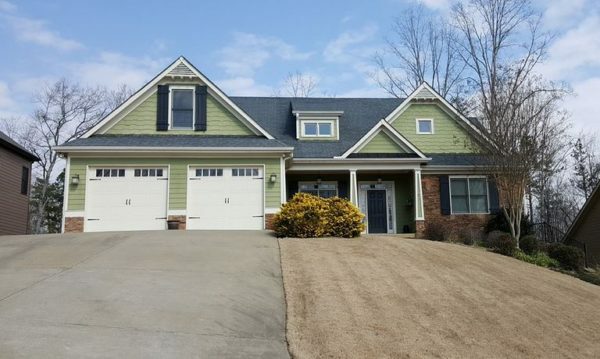 Properties have two car garages and are situated on lots that are sized from 1/3 to 1/2 acre. There are a number of upgrades seen in houses at Mountain Brooke North, including hardwood floors, coffered ceilings, gourmet kitchen, granite counters, stainless steel appliances, and many more. The Canton/Ball Ground area of northern Georgia is beautiful, with plenty of trees and nature to see. 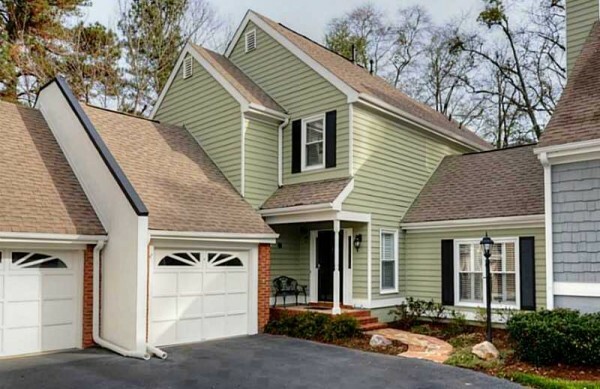 It is an added benefit that residents here have plenty of privacy because the community is relatively far from the hustle and bustle of Atlanta. 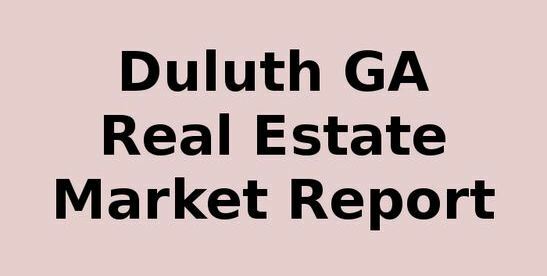 However, it is still close enough to shopping and dining centers like Riverstone and Canton Marketplace off Hwy-575. Public schools assigned to Mountain Brooke North, at time of post, are Ball Ground Elementary School, Creekland Middle School (rated 9/10 on GreatSchools.org), and Creekview High School (rated 8/10). Time To Sell Or Buy?